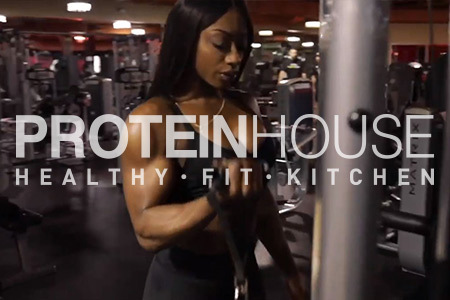 We are committed to making every aspect of your experience the best and it is the PROTEINHOUSE promise to provide an inviting, comfortable, modern atmosphere; superior, healthy food served and prepared by a friendly, courteous staff. 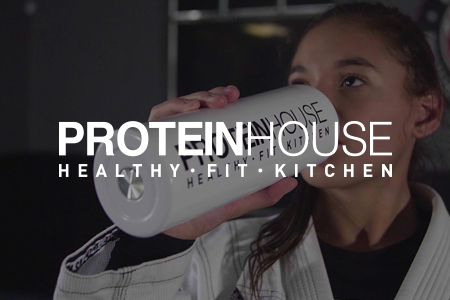 PROTEINHOUSE nurtures and supports those who strive for a healthy and fulfilling lifestyle. 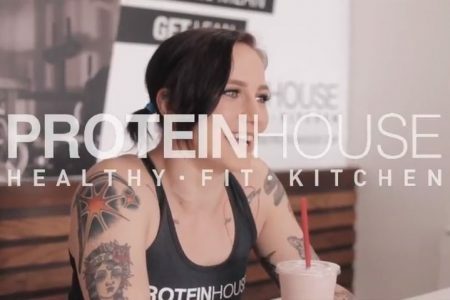 Whether our customers are looking for the nutritious building blocks of a great physique or they’ve adopted a clean-eating lifestyle, we provide a fast-casual environment that rivals the convenience of our competitors with a superior product offering. 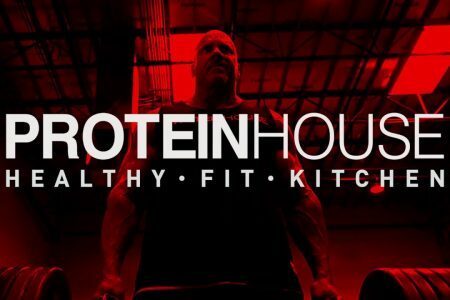 We have redefined what it means to eat healthy. 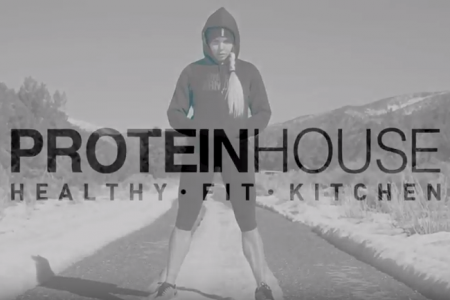 Co-Founded in 2012 by Larissa Reis, ProteinHouse was created with the quickly expanding fitness and health conscious community in mind. 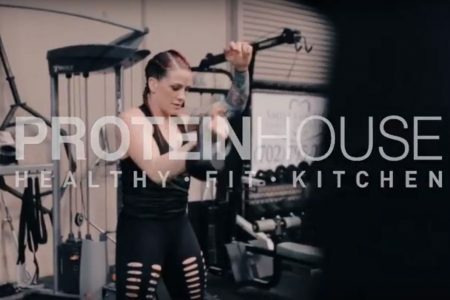 In a market saturated by fast food establishments and other restaurants operating from a profit-over-nutrition mindset ProteinHouse set out to bring you delicious, nutrient dense meals made fresh to cater to each persons’ specific needs. 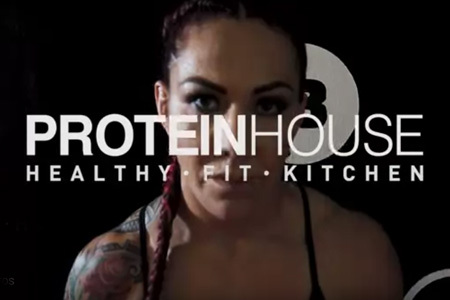 Whether you’re juggling a busy schedule and ordering to go, you’ve got some down time and you’re dining in, you’re an athlete looking for the perfect fuel, or just doing your best to build your dream body; ProteinHouse is a place where the food is outstanding in both taste and nutrition, prepared as you would if you had the time. 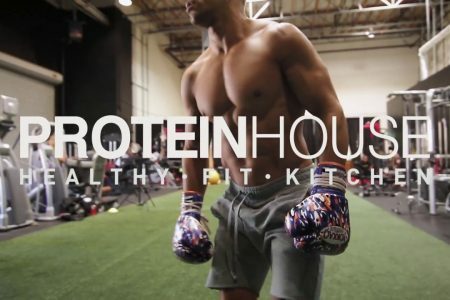 Offering a menu designed with the professional athlete/ fitness lifestyle in mind as well as a “build your own” option; We only use the finest and most unique selection of ingredients, blended with an acute sense of preparation and presentation every time! 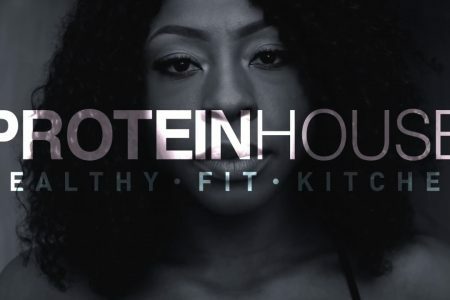 ProteinHouse assures you the best quality to make eating during your hectic life the pleasure it should be! 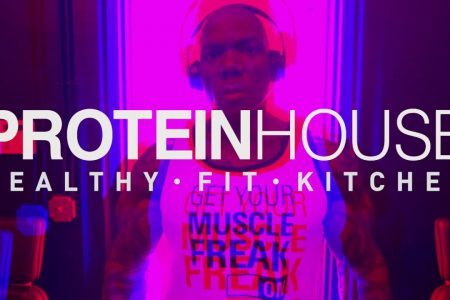 ProteinHouse will bring joy to your day, health to your body and peace to your soul. A place where you can relax, rejuvenate and spend hours without noticing. It’s perfect for any occasion morning, noon or night! 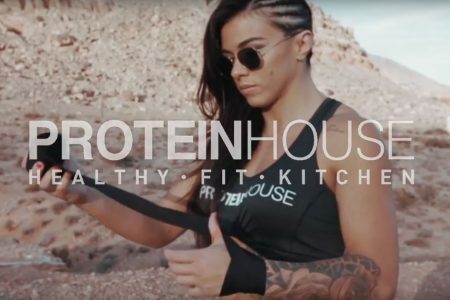 PROTEINHOUSE sponsored athlete Claudia Gadelha is a BJJ black belt, UFC fighter and #3 in the official UFC strawweight rankings. 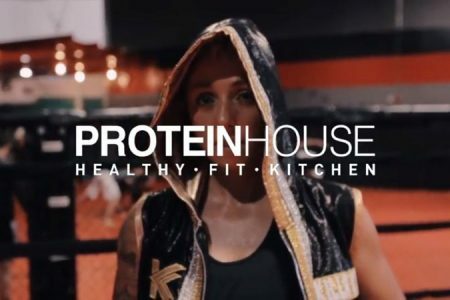 Kylie Fulmer, Aussie Boxer and ProteinHouse Sponsored Athlete, sits down to tell us about her journey. 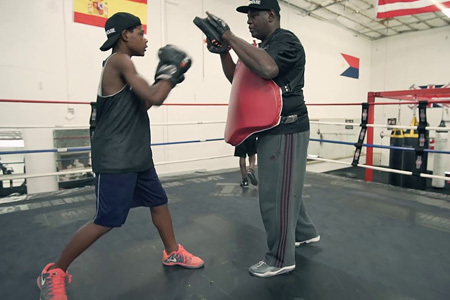 Proud Users of Organic, Grass-Fed Bison To Help Pack On Your Healthy Protein. * Regarding the safety of these items, written information is available upon request; Consuming raw or undercooked MEAT, POULTRY, seafood, shellfish, or EGGS may increase your RISK of foodborne illness.